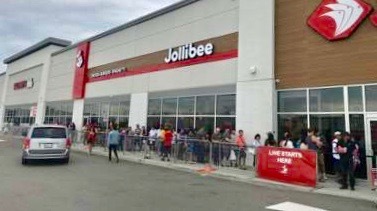 July 26, 2018, MISSISSAUGA, TO, CANADA – Thousands of eager customers lined up for hours outside the new Jollibee store in Mississauga when it opened its doors on Friday, July 20, 2018. The store is located at 800 Boyer Boulevard, Unit 1, Mississauga, Ontario and marks the fourth store to open in Canada and the second store to open in the Greater Toronto Area. Mississauga citizens can now enjoy the brand’s fan favorites: crispylicious, juicylicious and gravylicious Jolly Crispy Chicken; Jolly Spaghetti with its signature sweet-style sauce loaded with chunky slices of savory ham, ground meat, and hotdog; Palabok Fiesta, a traditional Filipino noodle dish covered in garlic-shrimp sauce, crushed pork rind, shrimp, and egg; and Peach Mango Pie’s delicious filling with its sweet and flaky golden-brown crust. 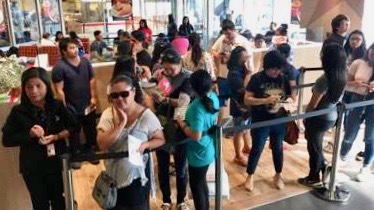 Jollibee recently announced an aggressive North American expansion plan which includes opening 100 locations in Canada in the next five years. The company is exploring additional locations in Toronto and the province of Ontario as well as cities like Calgary and Edmonton in Alberta and Vancouver in British Columbia. Jollibee’s expansion is part of its overarching goal to be among the top five restaurant brands globally. 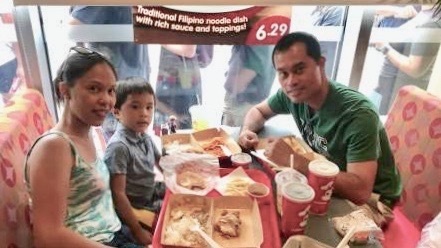 Jollibee is the flagship brand of Jollibee Foods Corporation (JFC), which is currently the largest Asian food service company operating in 16 markets, with over 4,200 stores globally, of which 1,289 are Jollibee brand stores. The opening of the Mississauga location comes just months after the company’s successful opening in Scarborough, the first in the Greater Toronto Area. 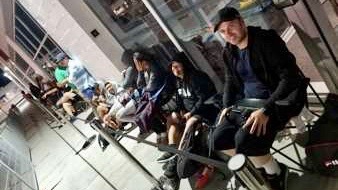 Lines are still continuing to form outside the Scarborough store, but the average wait time has lessened from seven hours on opening day to now being around 20 minutes.